This project was Master Planned in conjunction with VIDA Design. 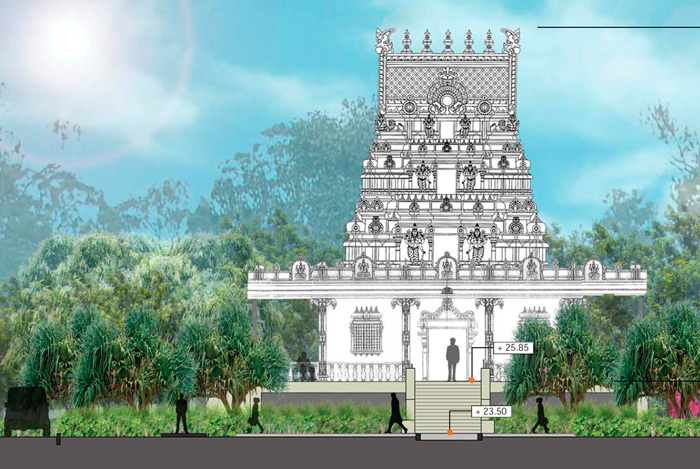 It includes a new temple, caretakers dwelling, sport and recreation facilities, community garden and ceremonial area. The project incorporates our community planning philosophy in various aspects of the design.